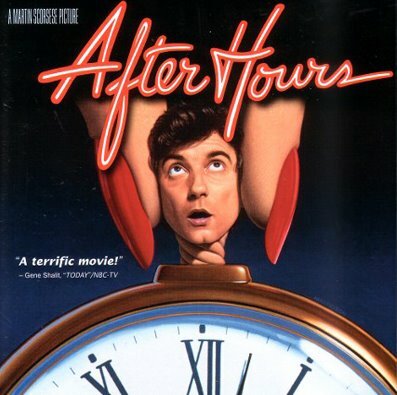 Right Click to Save Target As..
Brian and Chris are joined once again by Meghan Bard as they tackle Martin Scorsese’s 1985 black comedy After Hours. Somehow True Detective is mentioned again as is UConn basketball, Ryan Gosling’s roots and Ms. Bard’s potential father. 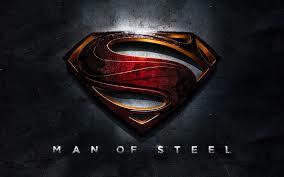 As always, follow us on Twitter at @MoviesTalking to join the conversation! Hosts Chris Oliphant, Brian Verderosa and a special guest take you on their journey of watching more and learning more about film while still taking the time to ruthlessly make fun of each other.